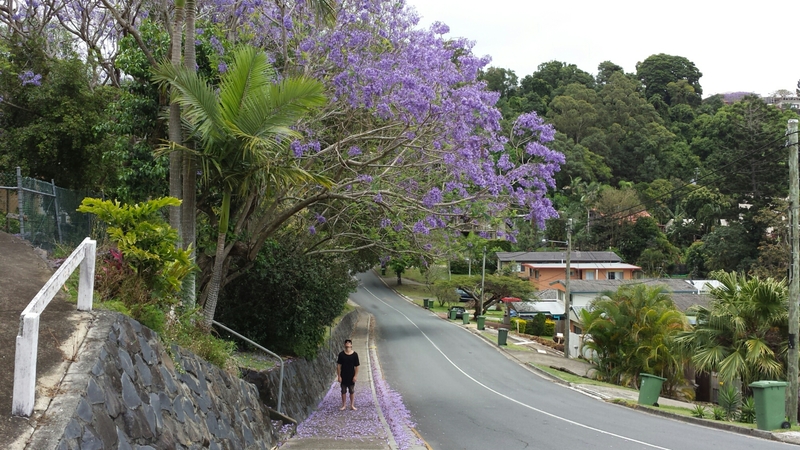 The pale purple of the jacaranda tree is something out of an elven forest. The weeks that these flowers bloomed made me believe I was in a fantasy wonderland. 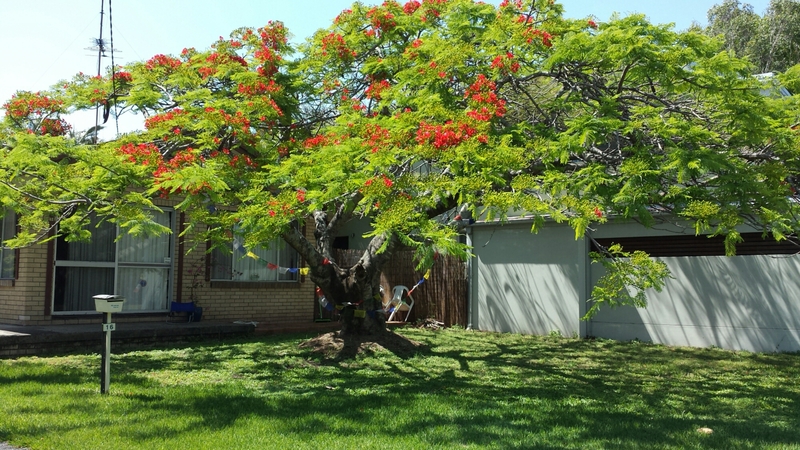 The sanguine poinciana flowers are only just peeking out here. They have followed me into the first day of summer. 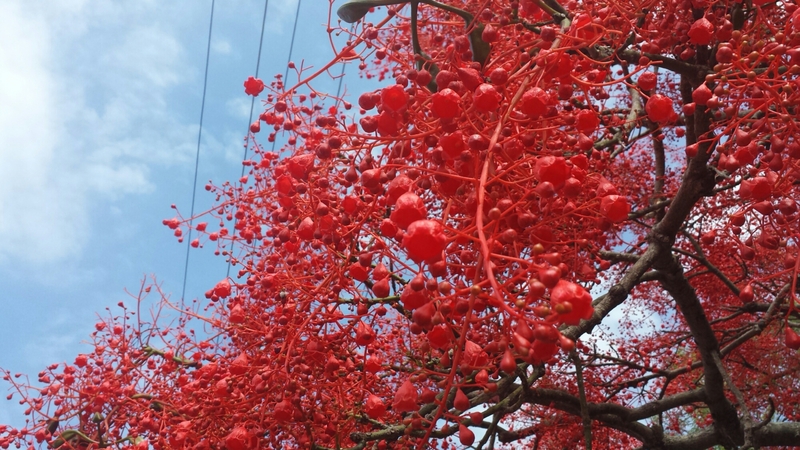 The coral trees are astounding. Little bell flowers decorate leafless branches. From a distance they look like a tree on fire. Spring is truly the most beautiful season everywhere in the world. I’ve indulged in this period of growth with the world, and I look forward to the memories to be made this summer.